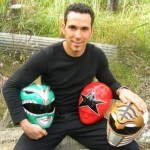 Jason David Frank made an appearance at the Dallas Comic Con this past weekend. 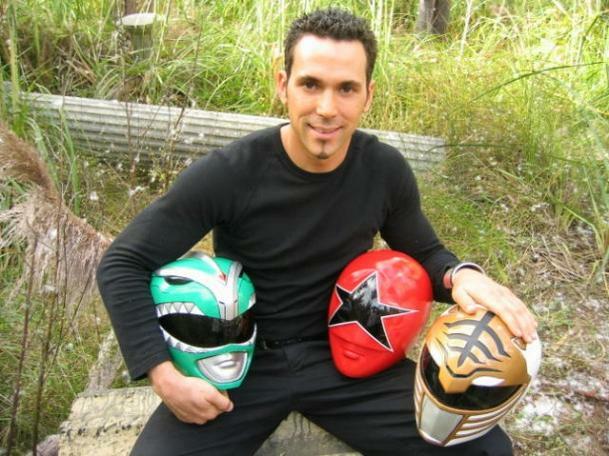 During a Q&A session, JDF talks about his involvement with with the upcoming Super Megaforce season and the mass e-mail that was sent out to various Power Ranger alumni. This is irritating. I know it's not your fault Kiryu because you can't merge threads, but I'm tired of having duplicate threads for the same thing when it comes to "rumors" that become "news." There should be some sort of way to move the thread, or have the other thread closed when annoucements are made. Forgive me for asking, but is the whole point of a "Newsie" to start new threads that have already been made even though they themselves may have not found the news that they're posting about? I tend to believe JDF about the emails. The explination does make sense. The 10th cast member is not from MMPR. Credit goes to Fury Diamond. Exactly this. No wonder people complain about Super Megaforce clogging the forum, we have about forty threads for about ten bits of news. Addressed this issue before. Technically can't merge threads in to the same post for front page without screwing up the forum. Site update later in the year (post SDCC) will fix that, I promise. Till then just gotta deal with it till then. Worth the wait, again, I promise. Till then just know we don't like it anymore than you guys. Cant you just have a single thread for all the news? That way when users find the info first, as they have been for the most part, they can just post it in there without the newsie making a pointless dupe thread? Well, I see the whole idea of having two separate forums, one for FrontPage news and one for News/Rumors, is because of the second part. Rumors. We've had issues before with people posting news and us front-paging it before only to have it be proven false. If we let every user post right away, we could end up with a front page of propaganda. Pretty much like when we all worked on papers in college, we have to double check, triple check, and quadruple check sources before submitting the paper to make sure our point is valid. The only real reason why certain Newsies make duplicate threads instead of just moving a thread is cause the site isn't up to date where they can/only Moderators can move it. Like Kickback said, hopefully later in the year, the issue will be resolved. I wasn't aware of this. Thanks for the update.